World Intellectual Property Day 2012 Celebrating Innovators! 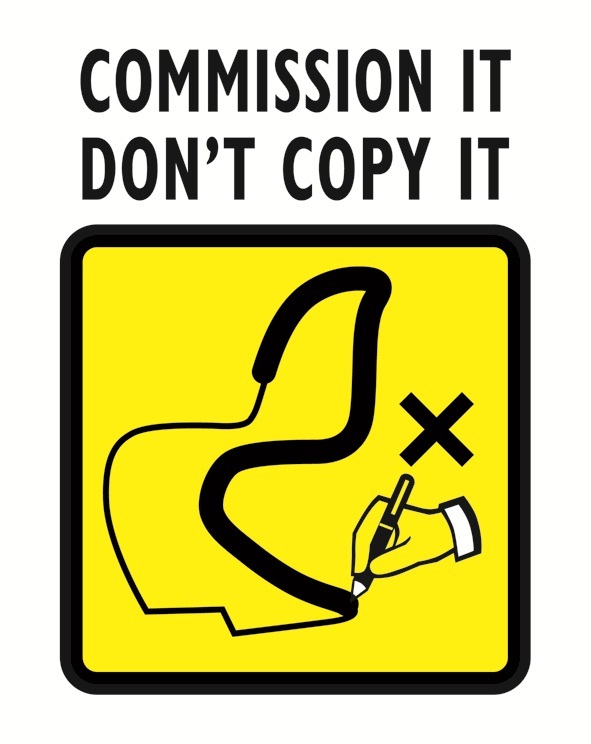 ACID Launches “Commission it, don’t copy it!” Campaign! John Lewis plc and Selfridges are already signatories of the ACID Voluntary Retailers’ Code of Conduct! No wonder the UK’s high street retailers have a lot to thank Britain’s talented 230,000 strong design army for – design and innovation provides the competitive edge and the UK is rather good at it! (we are ranked 4th in the world internationally). Latest figures confirm the UK spends £33 billion on design. Whilst the majority of retailers support and respect design origination, there are some retail design buyers who do not! With the recent emergence of a stream of look-alike designs, never has there been a better time for all design buyers to put their full weight behind British designers and join Anti Copying in Design’s (ACID) “Commission it, Don’t Copy it!” campaign which is supported by Elle Decoration. Launching on World Intellectual Property Day on 26 April 2012, the campaign aims to garner support from the UK’s major high street chains and independent retailers to commission original designs and never to produce look alikes. Dids Macdonald, ACID’s CEO added, “Major high street retailers are invited to sign the ACID voluntary Code of Conduct. This contains a framework of values, with the intention of providing consumers with assurances as to the integrity of the designs and conduct of retailers. It is often difficult for design buyers to easily recognise design origination or understand about intellectual property ownership, so ACID has created a simple set of guidelines which it is intended will be helpful to work within to comply with UK IP law”. 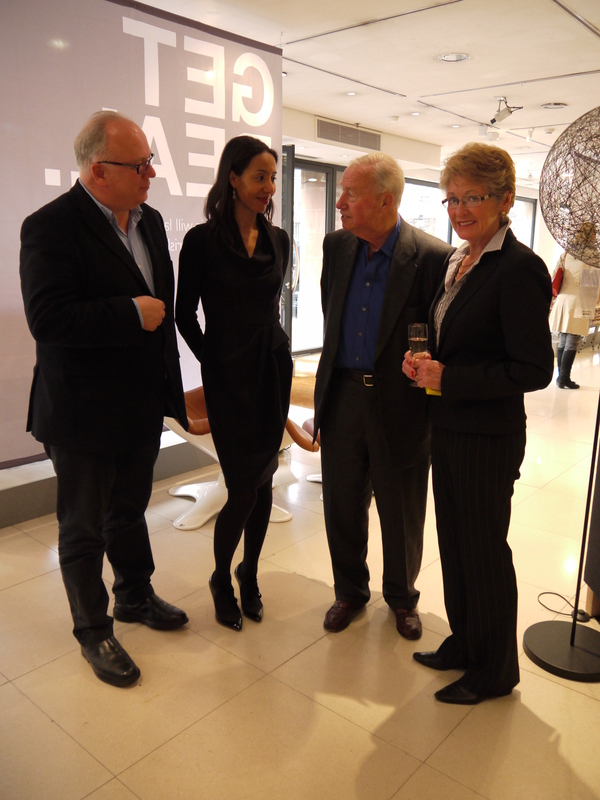 Independent retailers who invest heavily in and support British designers are also invited to support the UK’s designers by becoming Retail Members of ACID and will be provided with a showroom sticker and Independent Retailer Member of ACID logo to show visible support for British designers to their customers. With the support, over many years, from all of ACID’s trade media publications, ACID congratulates the first consumer publication – Elle Decoration, which has put its full weight behind the fight for equal rights for designers with its FIGHT THE FAKES campaign. At the moment in the UK and Europe designers cannot rely on the same laws as copyright owners. So, for example, if you infringe on an artists’ work it is a crime but if you steal the designs of, say a furniture designer, only civil redress is available. Also, an artist or songwriter can enjoy over 50 years’ protection, whereas under unregistered design rights a designer is lucky enough if they have 5 years before a reasonable licence must be granted. ACID has been lobbying Government for equal rights for designers for over a decade and has enjoyed the support of many trade magazines. Now, Elle Decoration has put its full weight behind designers with their campaign FIGHT THE FAKES championing Equal Rights for Designers, which is great news because the lobbying focus has reached a crescendo with impact assessments having been completed, and, hopefully now a recommendation a full Government consultation. The recommendations from the report prepared by Speechly Bircham will inform Government policy. The IPO hope to gain a broad insight into the way in which design law operates in practice. They are therefore keen to hear your views on (amongst other matters) the actual and perceived efficacy of design law, the benefits, disadvantages and availability of the various remedies available to address design right infringement and your proposed improvements to the current design law regime. In this regard, They would be grateful if you could take the time to participate in the online questionnaire, which is being undertaken by Speechly Bircham and Mountainview, and which will help them understand whether the scope of the law relating to design and the structures and methods of protecting the aspects of design which you consider to be valuable are in your view “fit for purpose”, and if not, why not? 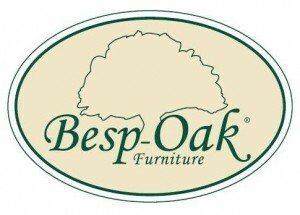 ACID Member Mosley Trading, the company behind furniture design and distribution brand Besp-Oak, has agreed settlements with retailer Argos and furniture wholesaler Magical Investments following, a trade mark dispute over its best-selling range. 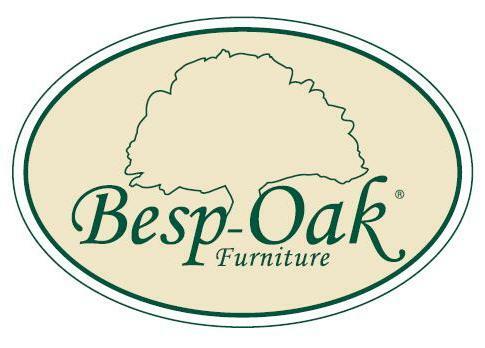 The agreements follow a long running legal battle over Besp-Oak’s Vancouver collection and solidifies the rights that Mosley has in its registered trade mark 2530305 ‘Vancouver’. The terms of the amicable settlement were not disclosed. ACID (Anti Copying in Design) member, Temple Island Collection Ltd, have won a second victory against New English Teas in an intellectual property action in the Patents County Court to protect their famous Red Bus image. After lengthy legal proceedings resulting in New English Teas agreeing to no longer use the first design, New England Teas released a re-designed tea range in late 2010 (without reference to Temple Island Collection) which again featured a red bus image that Temple Island Collection and its legal team felt was once again an infringement of its copyright. In his judgment, his honour Judge Colin Birss QC said, “On the question of copying, I find that the common elements between the defendant’s work and the claimant’s work are causally related. In other words, they have been copied… I have decided that the defendants’ work does reproduce a substantial part of the claimant’s artistic work.” Judgment was given in favour of Temple Island Collection Ltd on 12th January 2012, with his honour Judge Birss QC denying the Defendants permission to appeal. 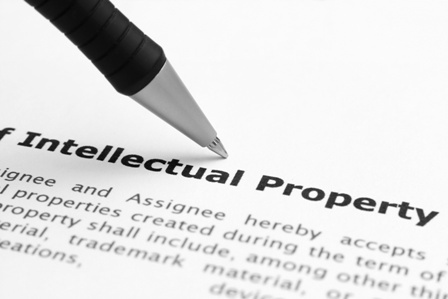 IP and Design – Reform is on the way! A significant day for design in the UK! So, it is important that Government gets it right! Today Government is announcing its first assessment of the need for reform of the design intellectual property framework. In May 2011, in his report to the Prime Minister, Professor Hargreaves concluded that design had a “very important contribution to make to growth” to the tune of £33 billion to be precise (and still a growth area!) and yet he was critical of the policy makers whose role in supporting IP in this significant branch of the economy had been neglected. So, the good news for designers is there has been a flurry of activity and ACID welcomed the opportunity to paint the picture of SME reality by providing solid evidence from a diverse set of case studies. These highlighted the often grim problems that design led companies face. This, we were told, has provided a valuable and credible foundation for future policy in this first IPO assessment. Government plans to publish a formal consultation on how to proceed in late spring 2012. ACID’s CEO Dids Macdonald said, “I welcome this assessment for design reform. However, it is important that any further research makes clear the relationship between (registered) design rights and innovation in the context of product design. The majority of the UK’s 232,000 designers (in 55 different design disciplines) rely on unregistered (copyright, design and trade marks) and informal rights. In this initial assessment, it is clear that UKIPO has listened and understands the problems facing many SME’s within design. Now the challenge will be to address them sensibly, practically and proactively with more action and less words”. ACID also urges the Government to fully consider supporting the UK’s designers with the introduction of criminal sanctions for unregistered design right infringement, retaining UK unregistered rights protection and ensuring that in reforming the small claims access to justice system, they fully consider the relative effectiveness of remedies available and costs v outcome. Nick Kounoupias, ACID’s Chief Legal Counsel and an IP specialist at DMH Stallard said, “I am delighted to see that the possibility of introducing criminal sanctions for unregistered design right infringement is finally on the Government’s political agenda. It has been for too long anomalous that copyright and trade mark infringement can in appropriate cases be punished with a criminal sentence whilst unregistered design right infringement cannot. The harm caused to small and medium sized businesses by the flagrant and systematic copying of their designs is horrendous and to the layman in tantamount to theft. Accordingly it should be dealt with in the same way”. This announcement by Government is timely because in 2012 ACID will re-launch its “Commission it, Don’t Copy It” positive campaign aimed at retail buying departments which is “win win” all around. The designer is paid a commission and a royalty, The Retailer may use their purchasing power to produce the products more cost effectively and also has the opportunity to create a UK design signature range. Thus, actively supporting UK Design and respect for IP in CSR. The consumer still gets an excellent deal but in the full knowledge that they are buying an original design and supporting British design. We are looking to Government to actively support our Call to Action. Beware of some design IP registration services! Did you know that there are approximately 232,000 designers in the UK, according to the Design Council, and last year the UK Intellectual Property Office granted just 4000 registered designs? It is, therefore, not rocket science to come to the conclusion that the majority of the UK’s designers rely on unregistered design rights and informal rights! So what can be done to maximise protection under unregistered design and what does unregistered design right actually mean? The productivity of this incredible UK design army, mainly made up of micro and small businesses, enables UK businesses to spend a staggering £33 billion on design and design services, adding 2.4% to the UK’s GDP. There are 55 different design disciplines/sectors whose numbers include many product designers who rely on either registered or unregistered design rights, so it is very important that designers are equipped with tools of self help to protect their creative work. In a nutshell, unregistered design right (UDR) in 3D articles arises automatically so long as the design is original, hasn’t been copied from someone else’s design and is not “commonplace” in the particular design field at the time it was designed. It gives automatic protection for the internal or external shape or configuration and, at the moment, lasts in the UK for either 10 years after first marketing the products or 15 years after the creation of the design, whichever is earlier. After 5 years, the design is subject to a Licence of Right which means that anyone is entitled to a reasonable licence upon the payment of royalties to make and sell the products. In the EU, unregistered design right only lasts for 3 years but covers a broader range of criteria such as shape, contours, lines, colours, texture or ornamentation. So, the good news is that for 3 years you have both UK and EU protection. Don’t forget too, that copyright is an unregistered intellectual property right, so designs including images, artwork, surface decoration and greetings cards, for example, all fall under the heading of unregistered rights. Remember, in the UK you cannot register your copyright whereas in the USA you can. Don’t be misled by any services which say “Designs Protected” as often this can be very misleading. Depositing designs with any unofficial third party does not add to any IP rights nor does it offer “design protection”. What it does do, however, is offer a means of recording the date on which the designs are received by the third party organisation. It does not confirm anything other than this! The bottom line is that no one can say they are “protecting” your designs but what they can confirm is the date on which designs are received which, in ACID’s experience is invaluable evidence should a design audit trail need to be provided if relying on unregistered rights. More especially if it is by a respected third party and respected IP name within design such as ACID. ACID has been very careful not to confuse anyone into thinking that our Design Databank service is official registration, it is not. Nor do we issue numbered certificates because this could potentially mislead designers into thinking that they had “officially” registered their designs. We never describe this as a “registration service” either. This could mislead respondents into thinking it is an equal alternative, with some online companies claiming to ‘register copyright’ which can also cause misunderstanding. ACID is a proactive supporter of official registration as a first option and the key difference between registered and unregistered right is that registration gives a monopoly right for 25 years, renewable every five years, and you have a numbered certificate stating that you “own” that design and you don’t have to prove copying. So, if you possibly can, register new designs if they are going to be valuable to your bottom line! Those who send copies of their designs to the ACID Design Databank (whether copyright or design right) sign a statement that they are fully aware that submission does not add to their IP rights and that this is not an official registration. The ACID Design Databank is a free membership benefit and part of an ongoing education and awareness process to make people aware of official EU or UK registration as a first choice. The DDB provides independent evidence of the designs existence on a particular date i.e. when they are received by the ACID office, should this be needed to prove copying for those relying on unregistered UK or EU design rights. Designers who have this information to hand in a potential infringement issue are usually ahead of the game against their copyist opponents who are rarely able to provide a compelling design audit trail. 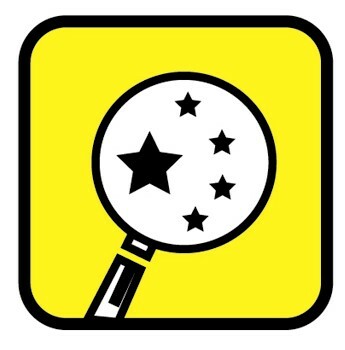 A design audit trail is difficult to create in hindsight when a company is challenged. In one of the first cases to be heard at the new Patent County Court, ACID members Temple Island Collection scored an early victory against New English Teas in an intellectual property case. 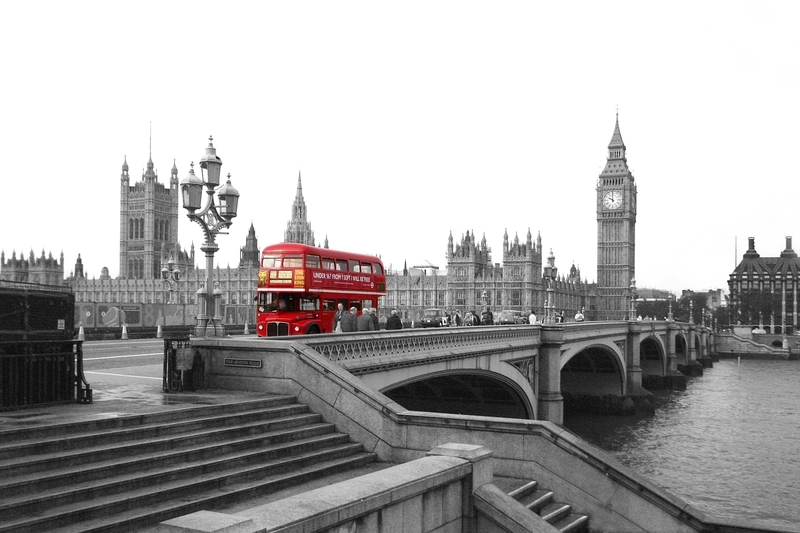 The dispute was about the infringement of its iconic “Red Bus” image, a stylised photograph of a red Routemaster bus depicted on a greyscale image in front of the Houses of Parliament. Patent County Court Judge Birss allowed a written statement from ACID confirming that the designs had been submitted to the Design Databank on a certain date which contributed to the design audit trail behind the image. Many designers, who cannot afford to register all their designs, rely on unregistered design right when initially checking the market out to see if a particular design is a market leader and revenue producer. If the answer is “Yes”, they have a 12 month window from first marketing to register their designs in Europe. This is great value because it offers protection for 25 years in 27 member states. Be aware! If your design has been marketed for over a year, you cannot register in the European Union! China – ACID Applauds Appointment of first ever Attache! The appointment of the UK’s first ever Intellectual Property (IP) Attaché will be welcomed by those who already work with China and give confidence to those businesses who are planning to working with China in the future. According to the UKIPO, “Tom Duke is the former head the IP Centre at the European Union Chamber of Commerce in South Korea. He will be based at the British Embassy in Beijing and will be working alongside UKTI and British businesses operating in China to provide support and advice on industry concerns about the enforcement of IP rights”. Dids Macdonald, ACID’s CEO said of the appointment, “We are absolutely delighted with this positive step and we will be seeking the first opportunity to create strong links with Tom Duke and his team. However, the all too familiar reality is that for many design-led UK businesses the emergence of copies and lookalikes commissioned by some UK retail buying chains from China is a real threat to business growth. It is to be hoped that whilst fostering new opportunities in China, real dialogue will take place through the newly appointed IP attaché Tom Duke and the Chinese Government on the escalation of copying issues. IP Minister Baroness Wilcox announced the appointment at the first UK-China Symposium held in London today saying, “The Chinese market presents a great opportunity for UK businesses – in 2010 trade between the two nations was worth an estimated £42 million. By appointing our first IP Attaché in Beijing it will provide a physical presence for British businesses and help to build relations with intellectual property agencies in China.